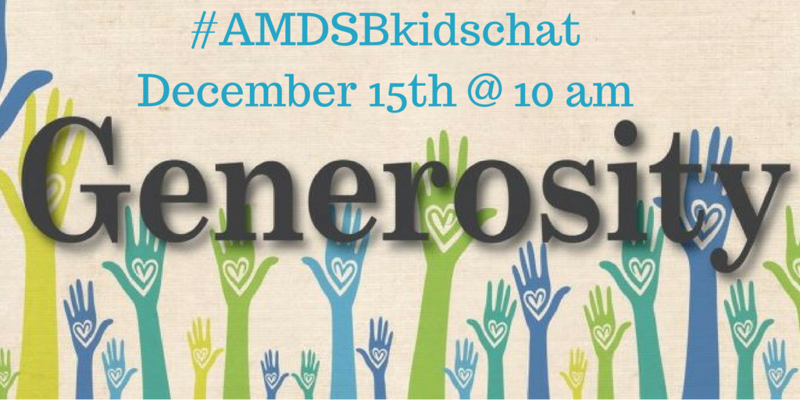 With the holiday season just around the corner, we felt it was the perfect time to engage #AMDSBLearns kids in conversations about what it means to be #generous. Generosity is about being kind, with a willingness to give unselfishly to others. What are your plans to be #generous over the holidays and in 2017? All of the instructions you need to get started can be found here! How did the children in the video inspire others to be generous? Tell about a time when you’ve been generous. How has someone else shown you generosity? What act of generosity will you carry out over the holidays? How can you inspire others to be generous? Happy Science in Education Week and Hour of Code!